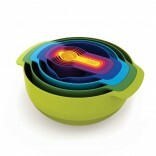 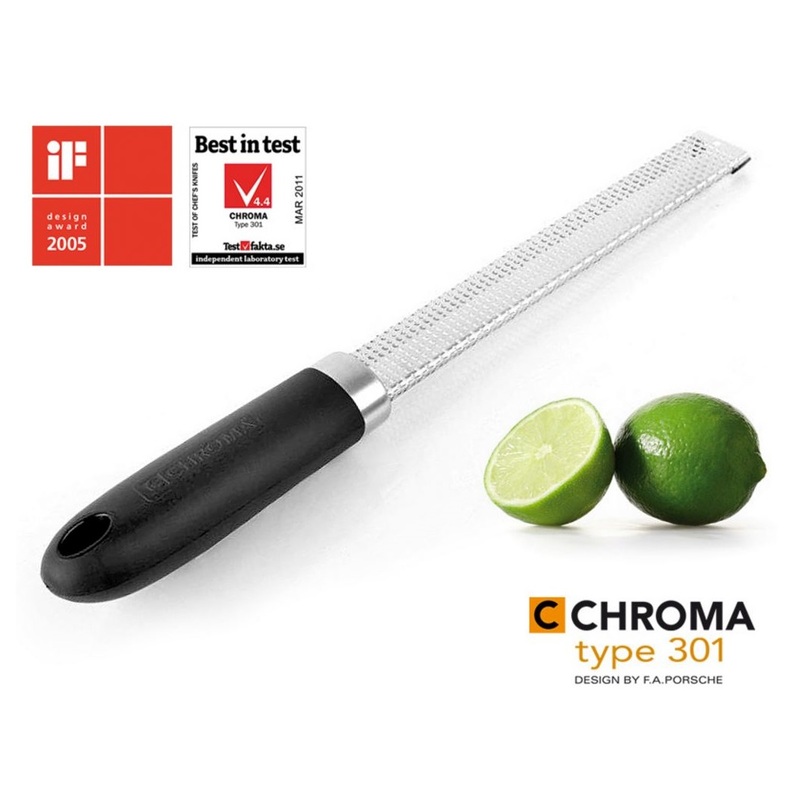 CHROMA Type 301 P-39 Zester Grater is an invaluable kitchen tool very useful for the creation of fine grating. 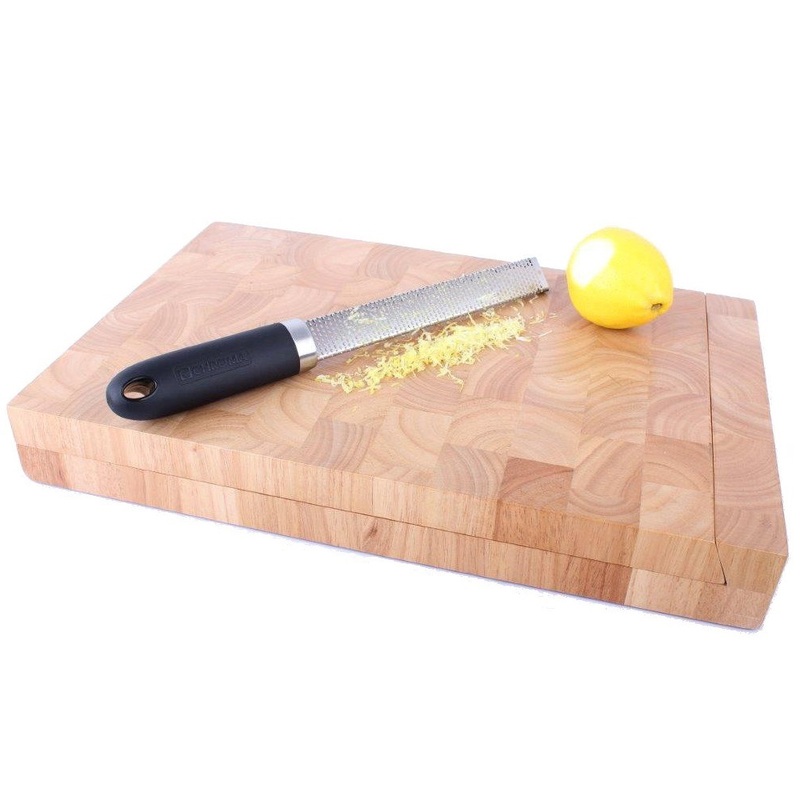 Ideal for obtaining zest from lemons and other citrus fruit. 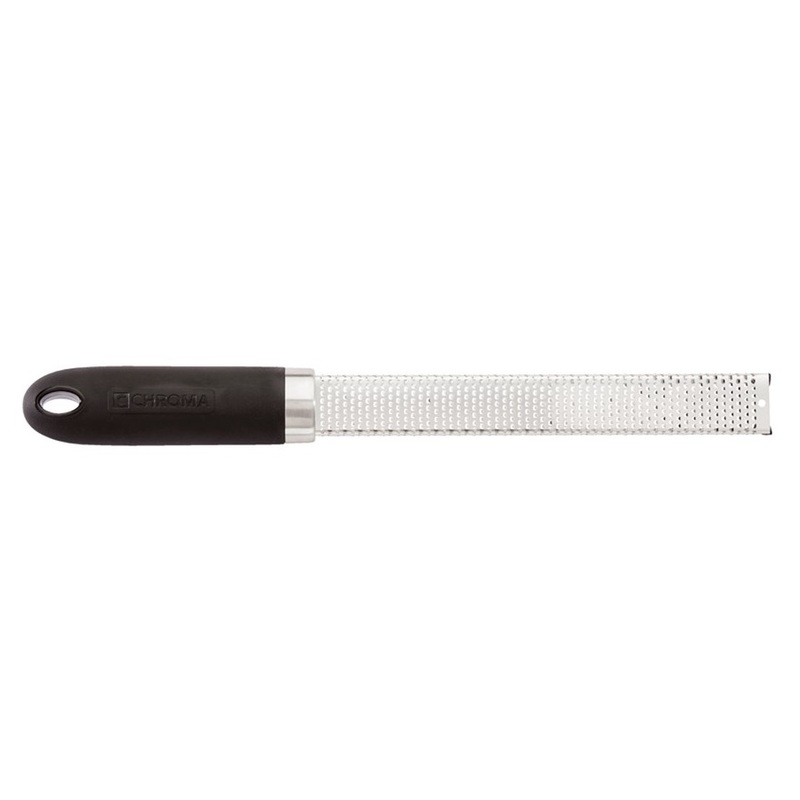 The Zester Blade Style creates a very fine grating result that looks like angle hair and is ideal for everything that you want to have finely grated. 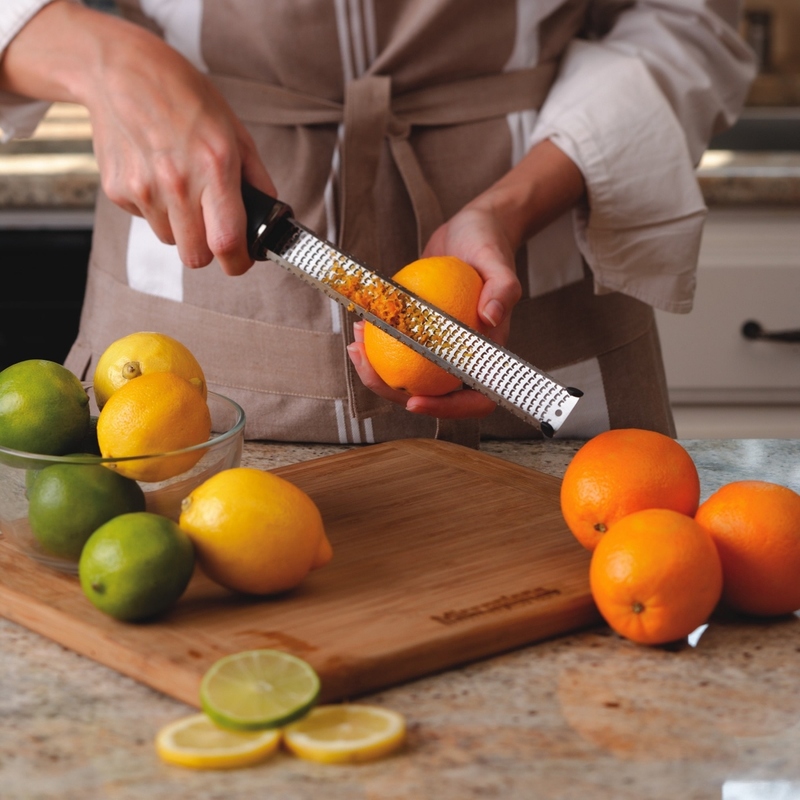 Use finely grated citrus zest for a fresh vinagrette, for specific sauces, or even home-made cookies. 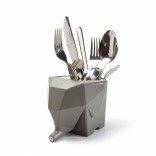 One can use the CHROMA Type 301 P-39 Zester Grater for a multitude of purposes. 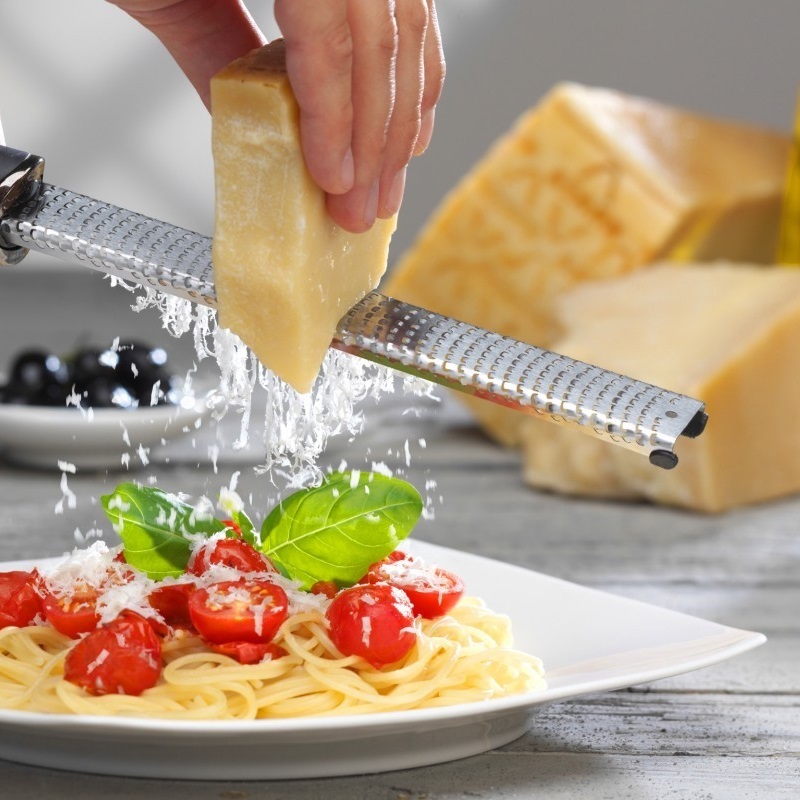 Such a striping the outermost pericarp of fruits or vegetables that are used to garnish and / or flavoring food, or grating Parmesan cheese. 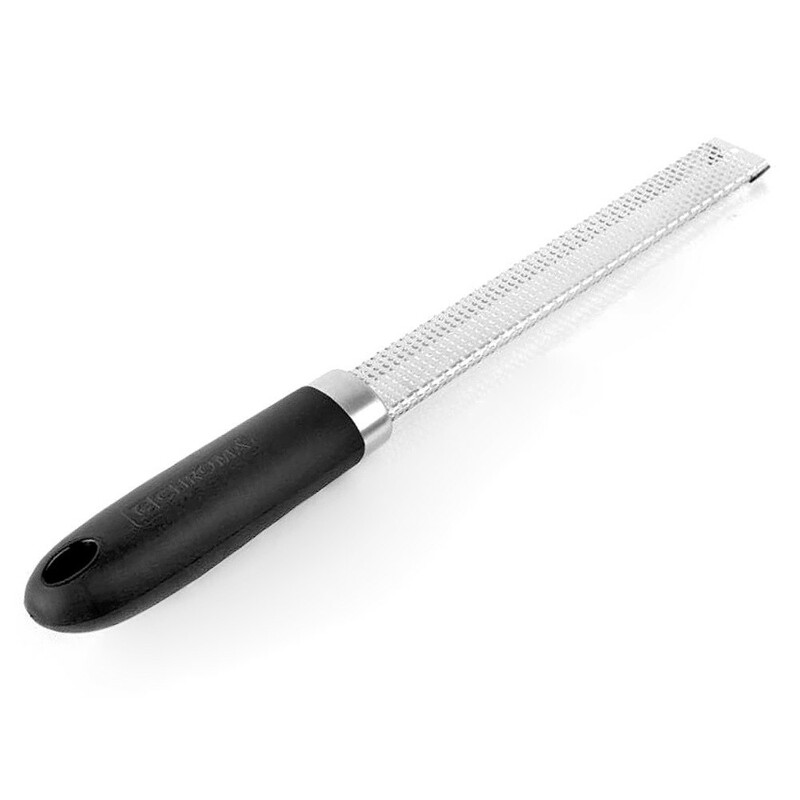 Blade length: 18 cm / 7"